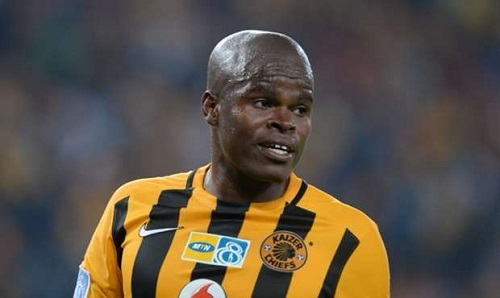 Zimbabwean international Willard Katsande has been given an extended break by his club Kaizer Chiefs. Katsande will be allowed to join pre-season training a few days later according to head Steve Khompela. Willard Katsande will get a few more days to rest, as he was in full action with the Zimbabwean national team stated the official Kaizer Chiefs website. The Zimbabwean pair of Edmore Chirambadare and Michelle Katsvairo who recently signed three year contracts have started pre-season well with the rest of squad.